It’s pretty rare for things from Croatia to go viral. Except for soccer players or the world’s fastest supercar, our country remains known mainly playing the King’s Landing on the Game of Thrones series, and not for our sense of humor. So when a billboard in Zagreb started to get featured in major international outlets like The New York Times, we put on our analyst hat to see why this was happening, and more importantly, why. The photograph was also posted on the American Institute’s Facebook page (it has since been removed due to lawsuit threats from Mrs Trump’s team). The subject was a bit controversial, dividing the Croatian social media and journalists into supporters and haters of the stunt. But nobody expected it to go beyond the border. That suddenly changed when a Zagreb-based Associated Press journalist covered the story. Less than 48 hours later, the AP report was picked up by The New York Times, The Telegraph and more than a thousand other websites. 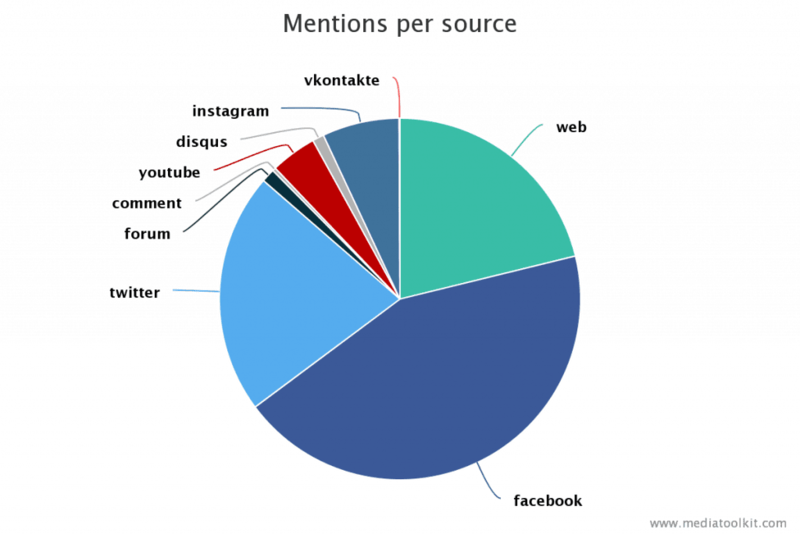 The topic got more than 2.000 tweets (not counting retweets), was posted on the r/the_Donald subreddit (reaching 8000+ upvotes), 9GAG and other social media sharing sites. Did it stir some controversy? Yes. Did it hit a sensitive subject with the American press? Yes. But was there something extraordinary about this campaign? No. There are similar gags everywhere in the world, happening all the time. So why did this one manage to get so much attention? Put aside for a moment the political nature of the billboard, and focus instead on where it originated. As I said before, things from Croatia don’t go viral. One other language school also tried to create a series of viral posts in English, but it did not get any international attention. You are probably thinking the Melania topic was more interesting and therefore gained more traction, but you are only slightly right. You see, things don’t go viral because they are more interesting than others. To rephrase that: it’s not enough to have infectious content. You also need a fruitful environment in which the content can spread. This means that, while you might be getting shares on your video, there is a 99% chance that none of the friends of people who share it will pass it to their friends. So you have to get as much help as you can. 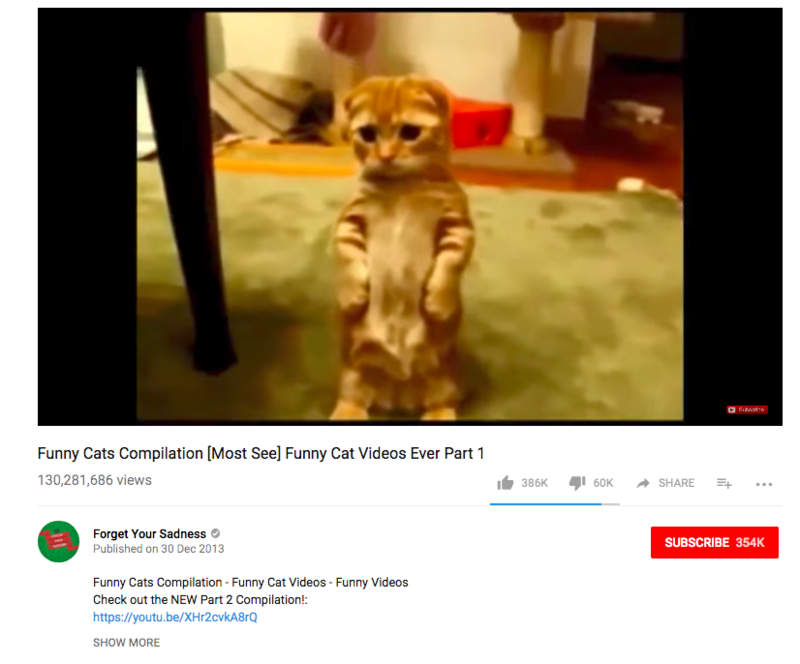 Consider these two videos on the beloved online topic of cats. One boasts 130 million views, and the other a mere 3 million. 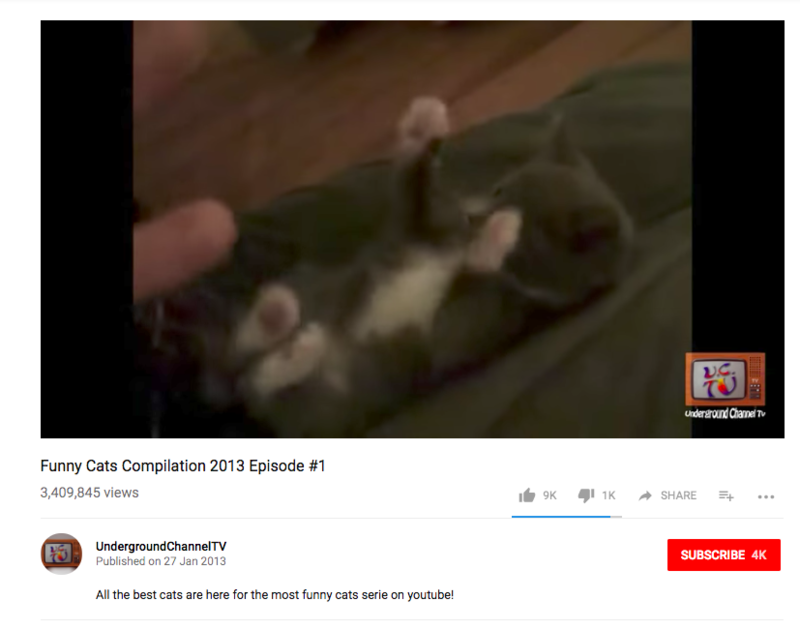 They share a lot of similarities: both are from 2013, both feature cute cats and adorableness, but one has 127 million views more than the other. Why, if content is the only thing that matters? It’s not. The distribution is everything. 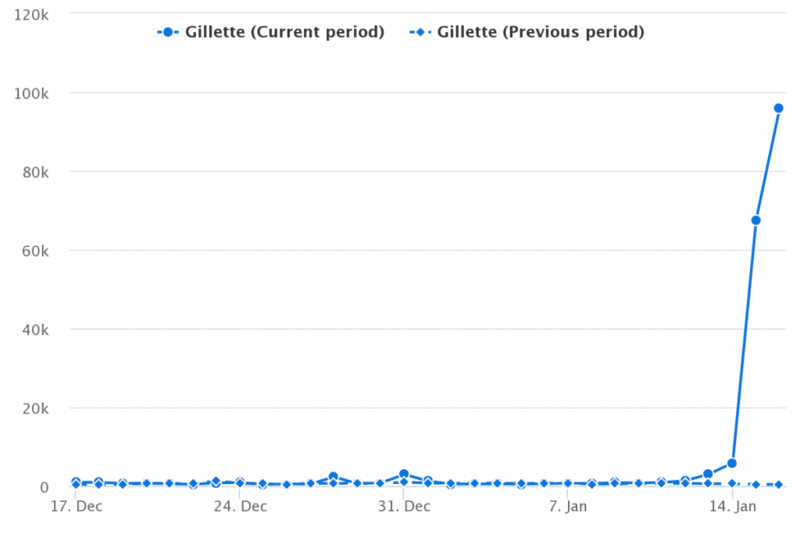 While we can’t exactly reverse-engineer what happened in this case, we can stipulate that maybe the author initially had more subscribers, maybe it was shared by a major influencer, or maybe YouTube’s algorithm preferred it. Whatever it is, it has nothing to do with content. The same thing happened to the billboard. While the topic was interesting, it literally had a one in a million chance of going viral without the help of media. But it circumvented that obstacle by being newsworthy enough for the AP to report. A lot of us marketers and PR people today do not understand the power of media when trying to make content go viral. We put a lot of focus into making the story shareable, but we are unaware that this is not enough. We have to start putting our eggs in a lot of different baskets. The media (including news outlets, bloggers, influencers) have a large number of followers, they can spread the news about the campaign to a larger audience. Is it something the users would share? Would the media cover your story? Does it raise any important social questions? Would influencers be willing to share it on their own? In Melania’s case, some users saw the story on NYT, some saw it on WP, some on Reddit, some on Twitter. This created a number of sources for people to share the story, not merely on a friend’s feed. That, and not the intrinsic virality of the content, is what drove the topic to international popularity. Think about all the campaigns that you’ve heard of, like Dove’s Campaign for Real Beauty or Always’ Like a girl. Then think back to the number of news coverage and social media influencers that supported the campaigns, and then the users. It has to go hand in hand. In conclusion, if you rely simply on word-of-mouth from social media users, your chances of making your content viral are slim to none. Boost them by creating something the media would love to cover as well. 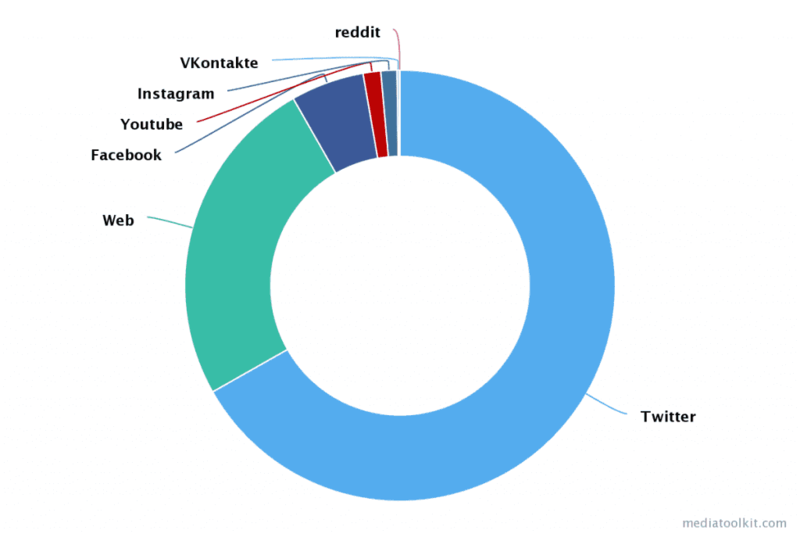 Check out how things go viral with Mediatoolkit. Start your free trial.